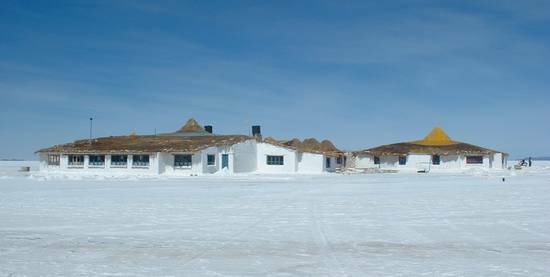 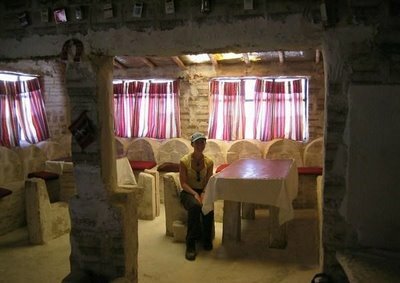 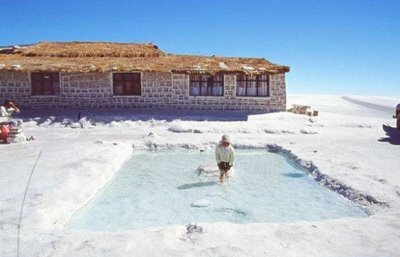 One of the most bizarre hotels in the world is entirely made of salt and is one of Bolivia’s key tourist attractions. 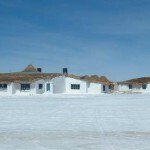 The Salt Hotel, also known as Hotel de Sal Playa was built in 1993 by a salt artisan and is almost entirely created from salt. 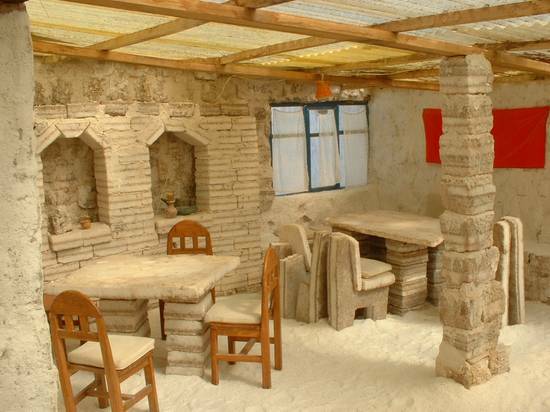 The walls are made of salt blocks and are held together with a cement-like substance which is made out of salt and water. 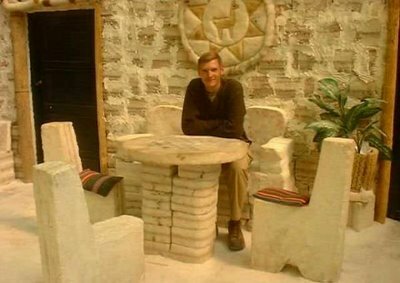 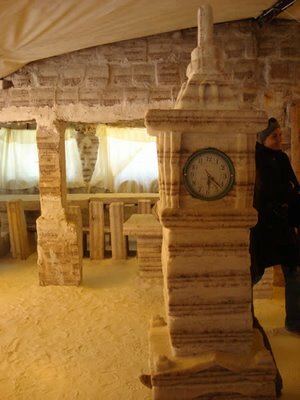 The furniture is carved out of salt, including the beds. 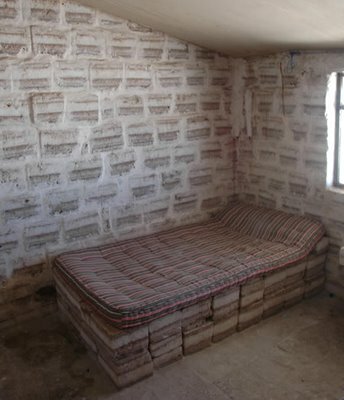 The only trace of modern materials are the toilets, roof and of course the lighting. 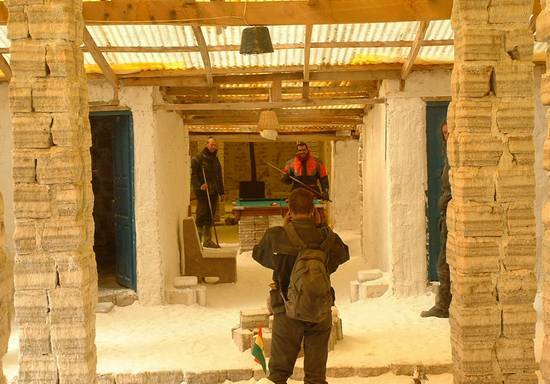 It has 15 bedrooms, a dining room, a living room and a bar. 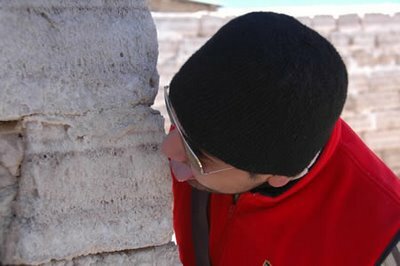 Only one thing is not allowed: wall licking.